Our wall art collection was designed to raise the sensual experience to an entirely different level. From the chromatic adherence, to the precision of the mounting, every detail is intended to provide a pleasurable experience. The finest design ever for an art gallery experience. 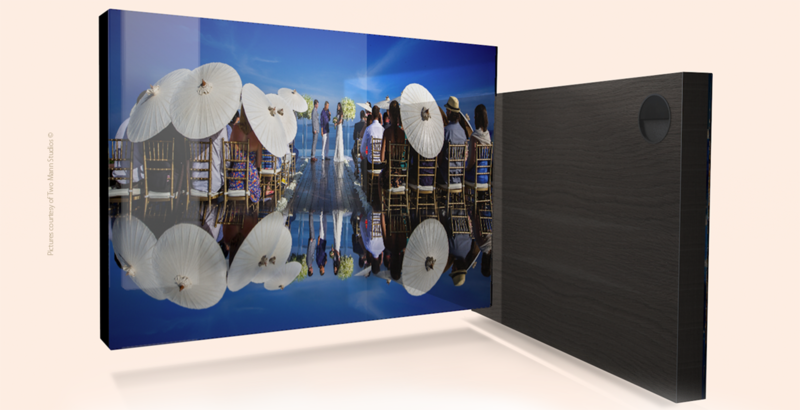 in the world, will transform your client’s space into an authentic art gallery displaying their most precious memories! You can identify a professional by their attention to detail. 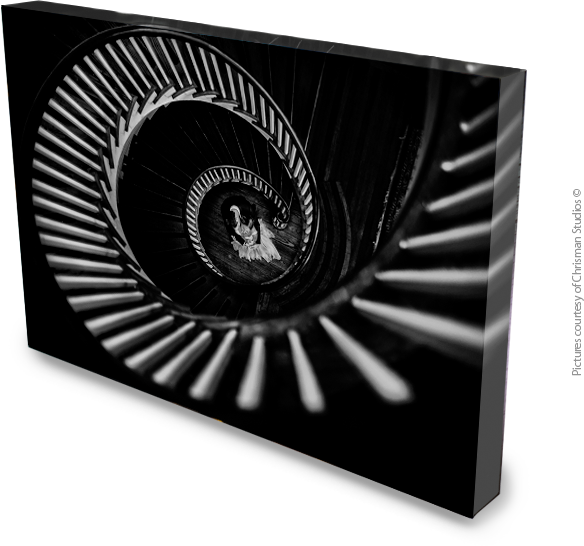 With a brand new clean design, with no visible mounting elements, our wall art makes photography enjoyable as never before. The meticulous precision to detail ensures the wow effect. Anything else on your clients walls will pale in comparison!! Accurate and easy to hang.. Thanks to the special 3D molded polymer component, hanging your wall art has never been easier! For the first time, you can look at a product and find it irresistible in every aspect. The incredible finish to the back panel compliments the total quality that more and more professionals find essential today. 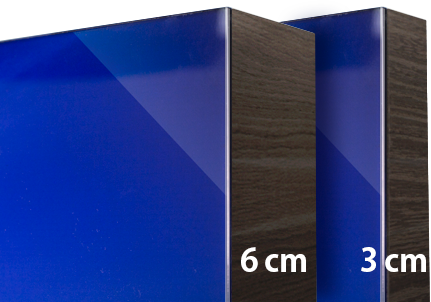 Available in two thicknesses, 3cm and 6cm, the standout provides solidity and visual consistency without encumbering the overall weight of the panel. A professional photographer needs to know how to define space, even when it comes to decorating one or more walls. The many formats available offer almost every possible solution but, if you are working on a specific project, you can order a custom size. An explosion of color and a play of light. long-lasting fine art print under the acrylic layer. is made from a rigid monoblock with edges and angles precise to the millimeter. Two finishes, one result: excellence. Whether you prefer the play of light and reflection of a perfectly shiny surface or the purity of an anti-glare protected image, Acrylic Pro will make the most of your images. With its clean and elegant lines, Acrylic Pro is the combination of top quality materials and state-of-the-art inkjet printing. 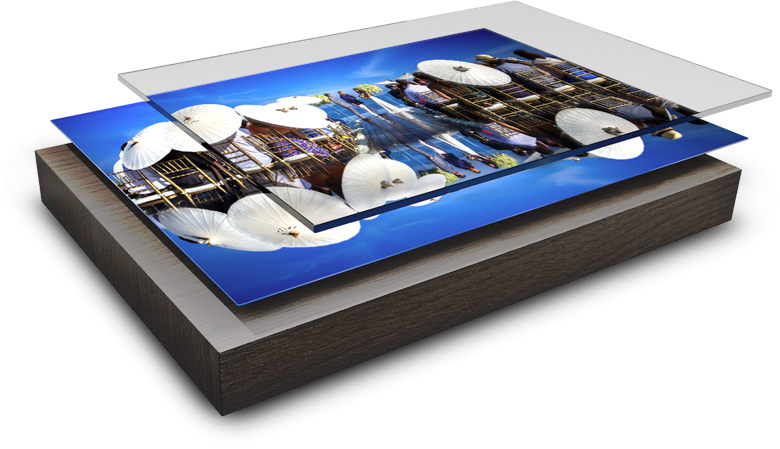 The mounting, perfect in every part, gives this product a premium look, worthy of a professional photographer. The professional choice for wall art. Vibrant colors on cotton canvas for an artistic feel, mounted with millimetric precision and sharp wrap corners. 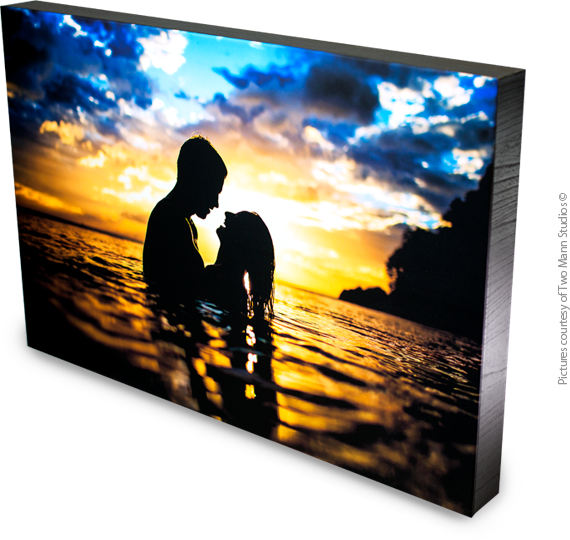 A superior quality canvas, mounted on a planar element that will never collapse, or allow the canvas to loosen and bulge like other panels available on the market. The back panel, available in different colors, is obtained from a rigid monoblock, perfect in every aspect, including the edges and angles with precision to the millimeter. No need to hide the back panel. There are no staples or unsightly mounting. All around perfection! A thin canvas, soft to the touch without stretch or bounce – a work of art. The most noble and classic form of artistic printing finds a new look thanks to the Canvas Pro. The warmth of the cotton fabric, the deep saturated colors, the textile texture that charms at first touch, are all assembled to perfection on a non-deformable planar element. Soft but doesn’t stretch like other products currently on the market. Design and tradition unite to amaze you. A classic at its best. We redefined the classic canvas. gets the best out of technology without sacrificing clean design and price competitiveness. With totally precise angles, minus the awkward overlaps so common in the market, this product finally allows professionals to take a significant leap forward. The panel is made from a rigid monoblock, perfect in every way. No need to hide the back. There are no staples or unsightly mounting. All around perfection! A canvas for the professionals at last! Canvas Wrap is the simplest and most effective solution within the wall art collection. It is a perfect balance between visual impact and affordability. Built on an idea of quality that is essential for the professionals. Beauty with no compromise, from every angle. Probably the first Canvas Wrap refined on the back side too; it’s so nicely made that you might think it’s a pity to hang it on the wall! A professional, exclusive finishing and attention to details to lift the photographer to the next level. You will over exceed your clients expectations with something unique. Designed by one of the leading experts in the field, the Steve Saporito Wall Art Collection compositions combine harmony of form with rationality of space. You will find the most suitable solution for your client’s special place. Steve is widely known for his educational program “Intuition to Succeed” for pro photographers, pivoted on portraits and how to grow a profitable studio. 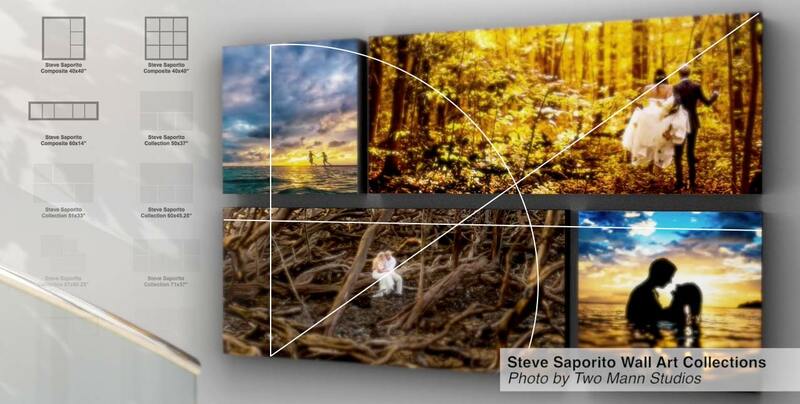 Having mentored and supported hundreds of photographers and some among the greatest Studios out there, Steve will now share his impressive expertise in a scientific, practical and effective method.You will find the Steve Saporito Wall Art Collection featured in our on line ordering system, fully integrated in the workflow. In a few clicks, effortlessly, you will be able to create powerful compositions.